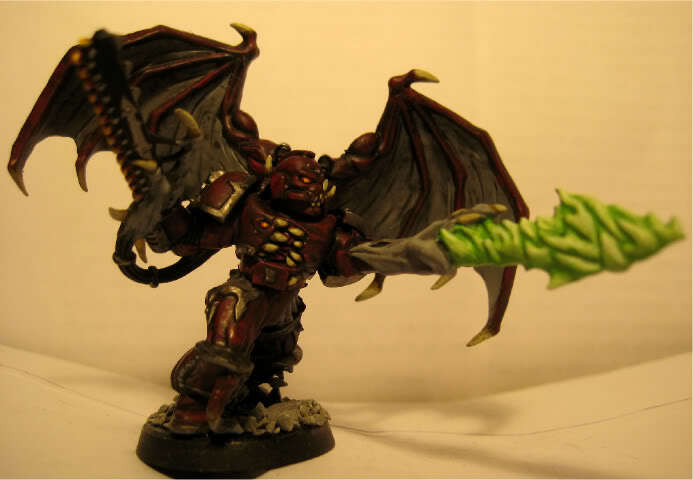 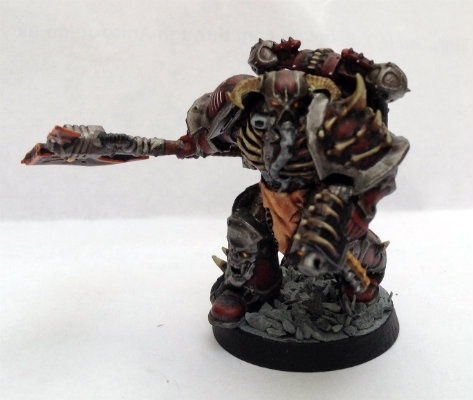 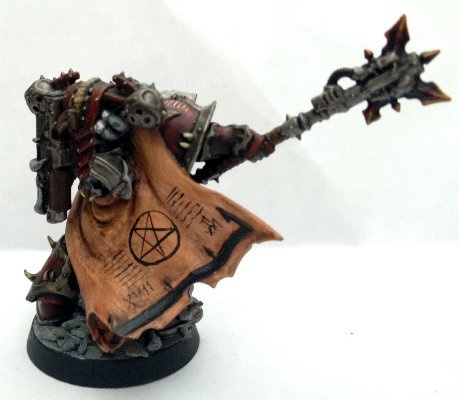 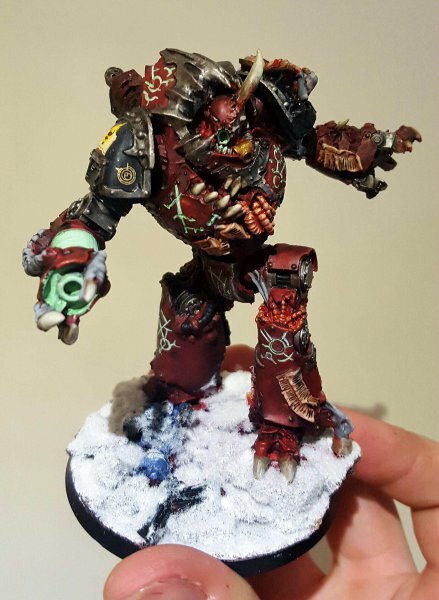 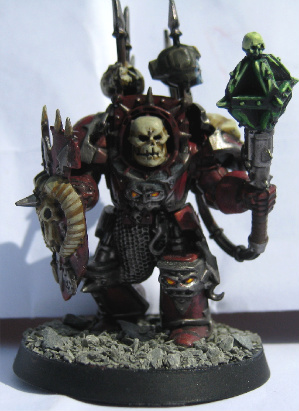 Having been inspired by Anthony Reynolds' series about the Word Bearers, I decided a while back to put together my own force themed around the characters from the novels. 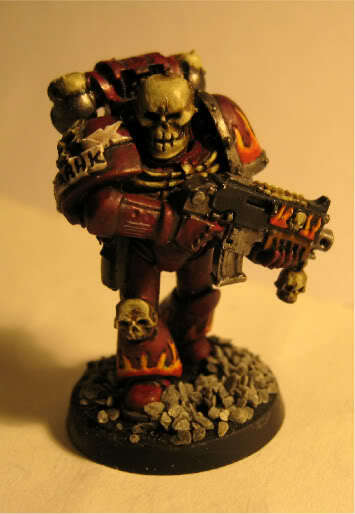 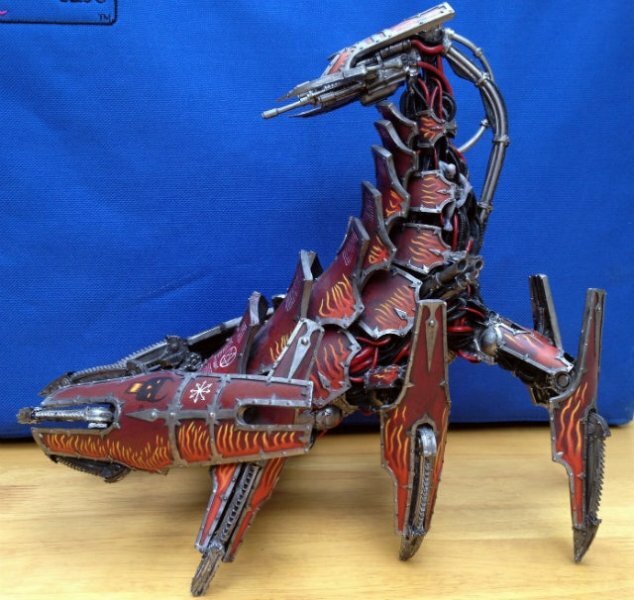 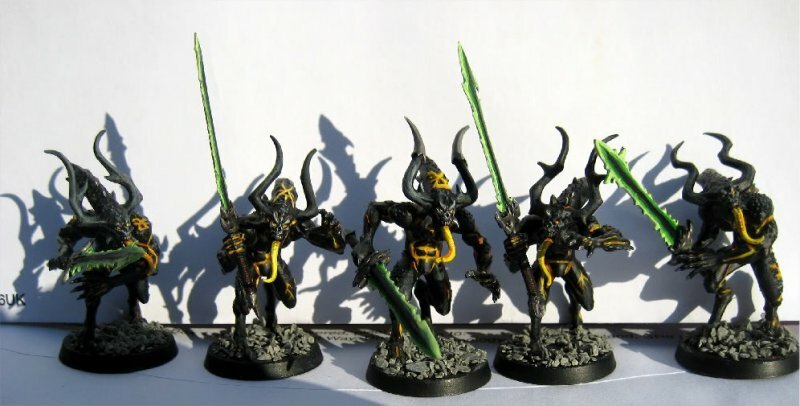 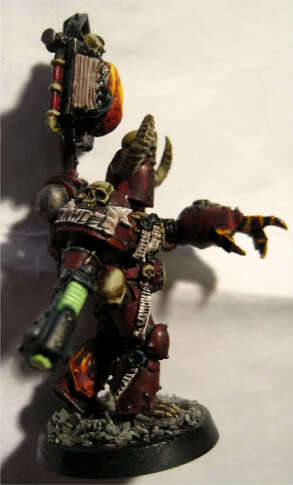 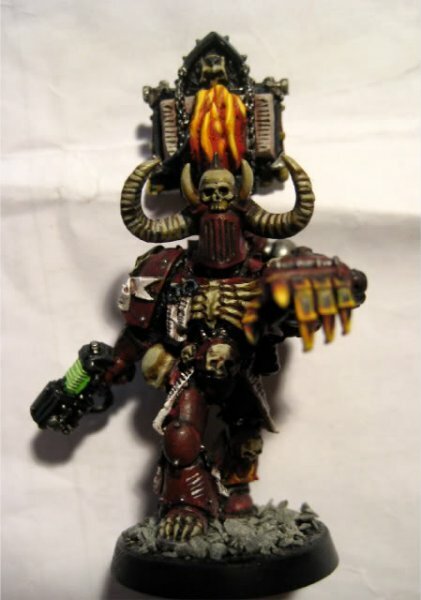 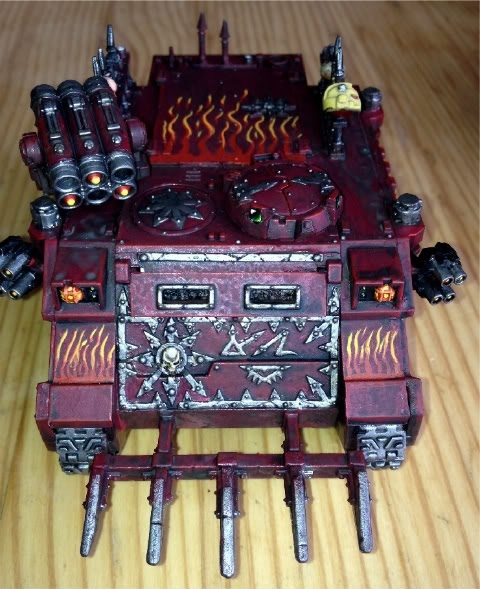 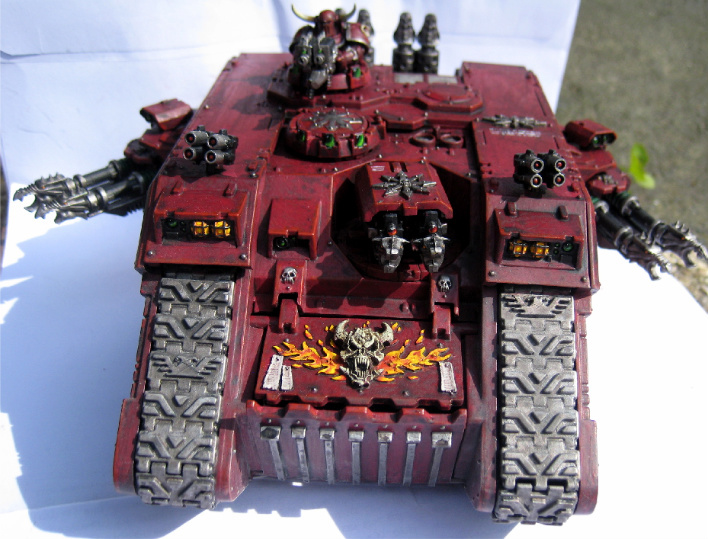 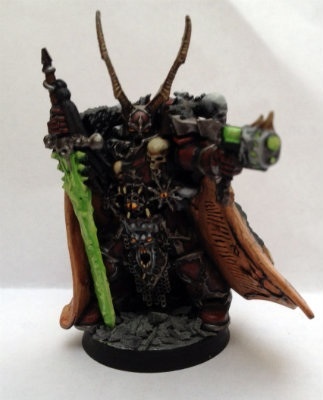 The force uses the loyalist Legion of the Damned models ot represent Chosen and will eventually feature some unique touches, such as flaming-skull headed warriors riding Fantasy Chaos Knight steeds. 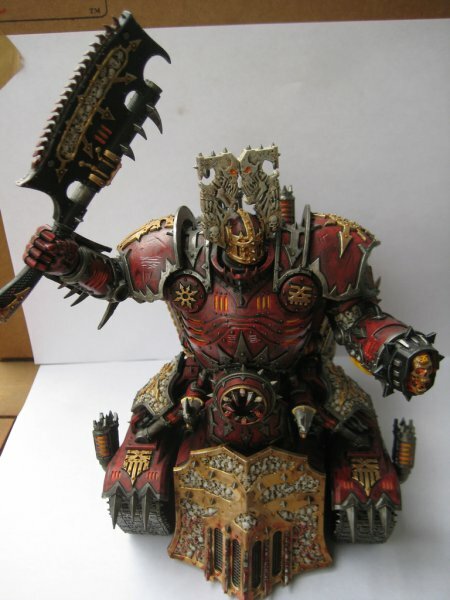 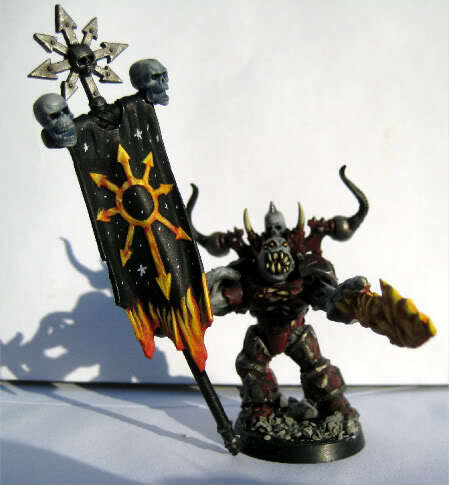 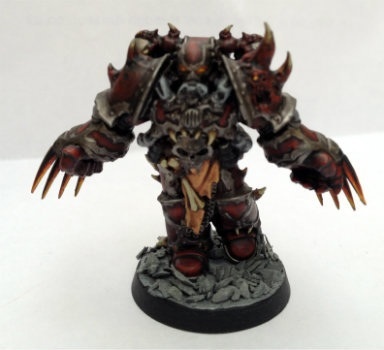 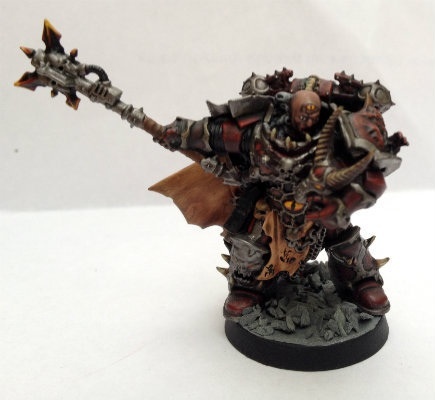 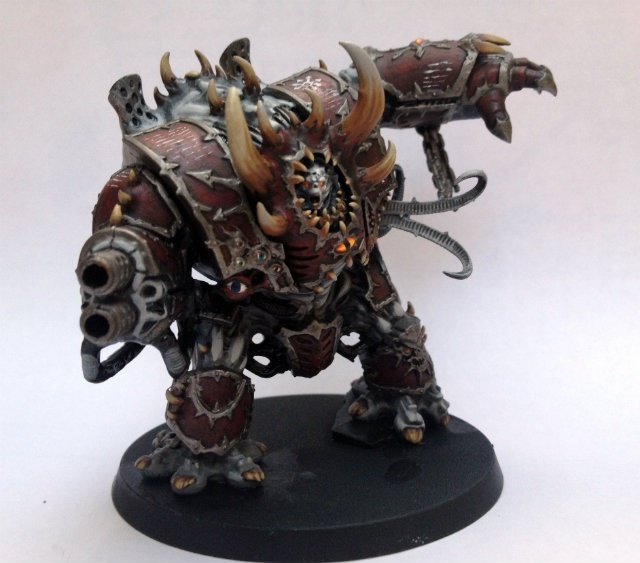 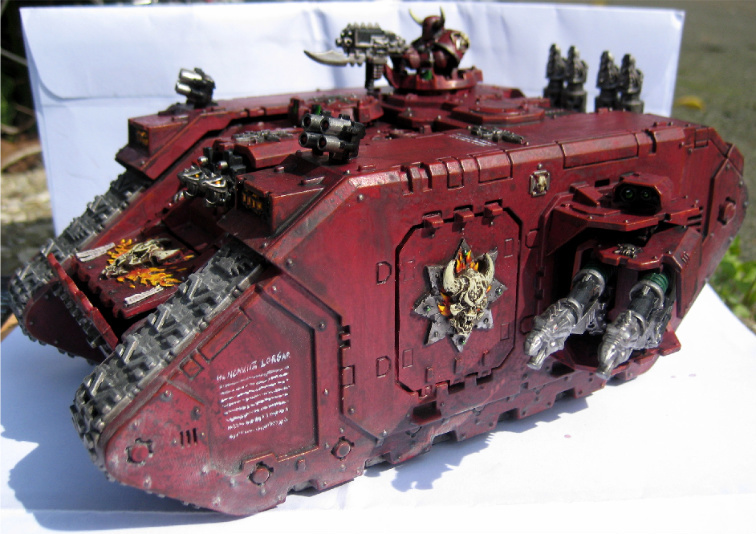 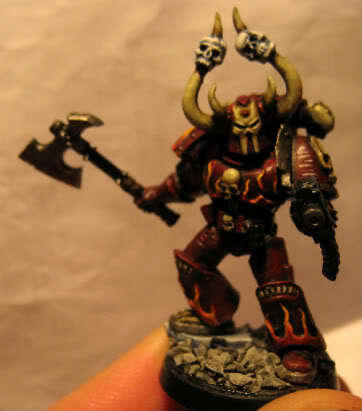 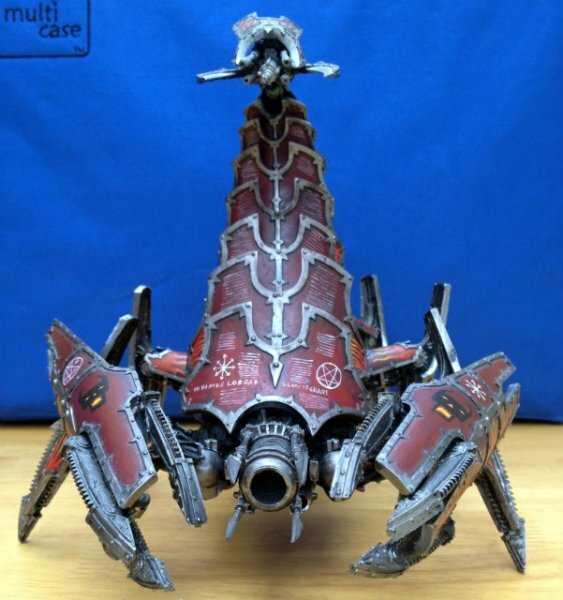 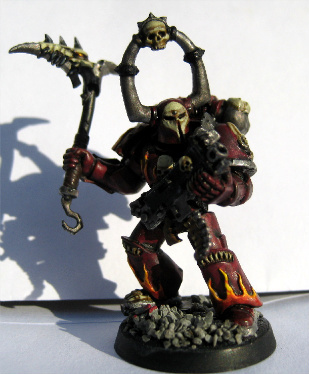 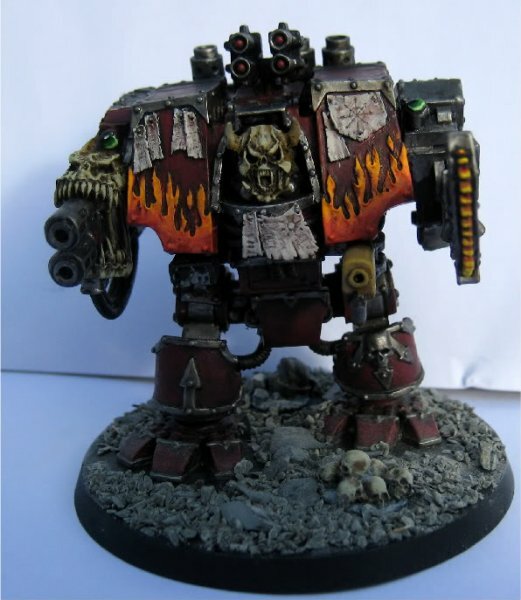 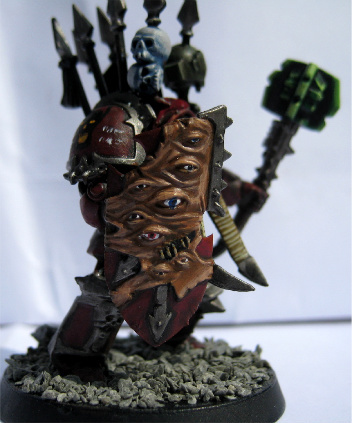 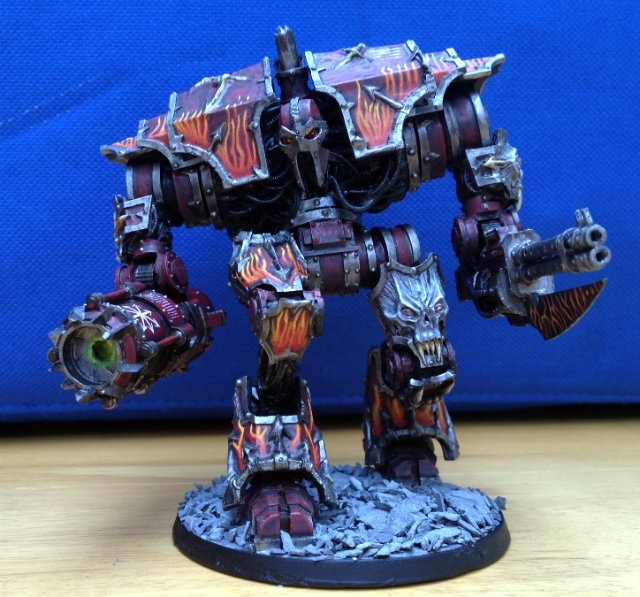 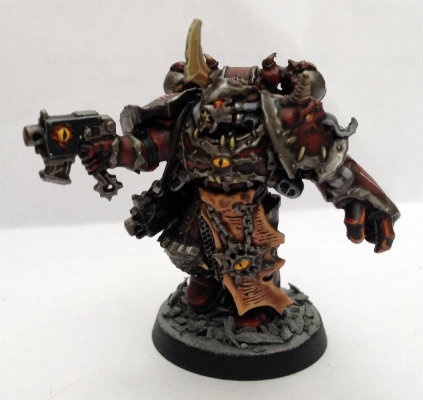 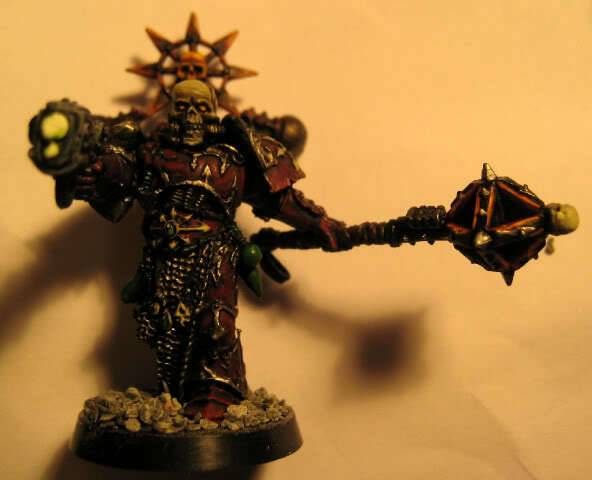 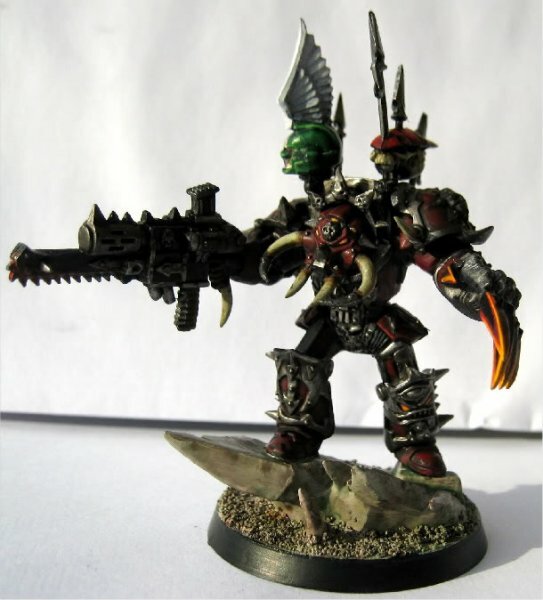 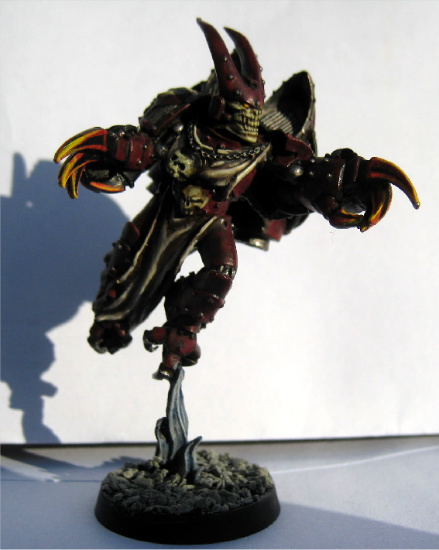 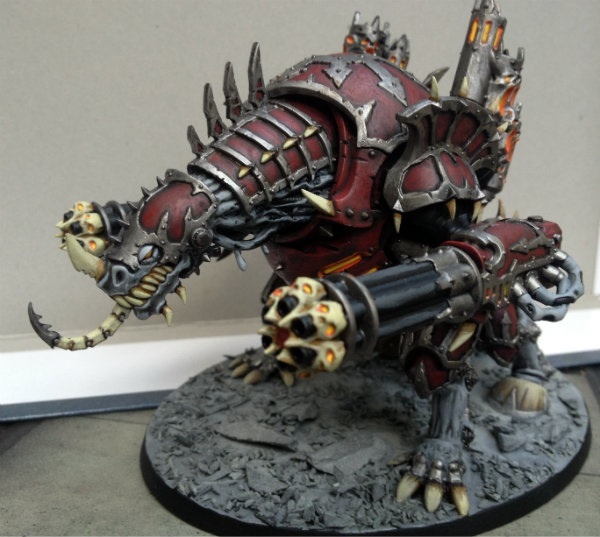 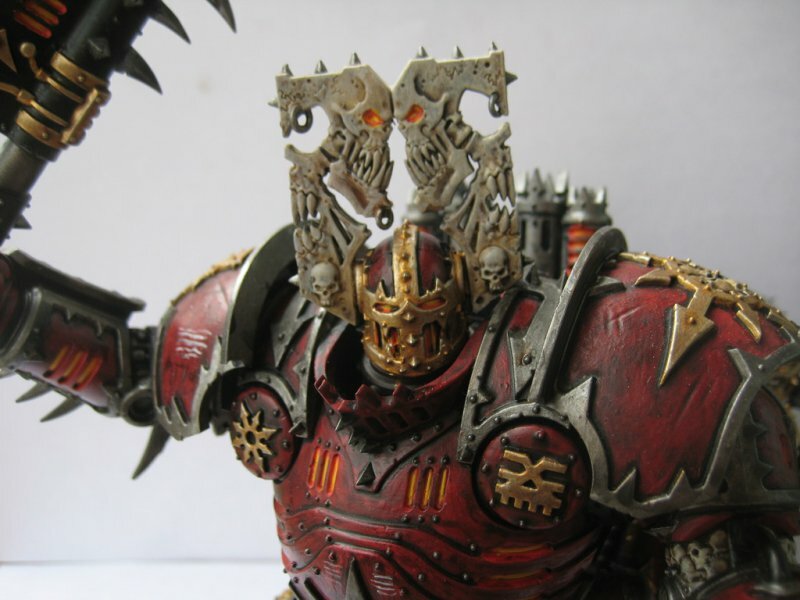 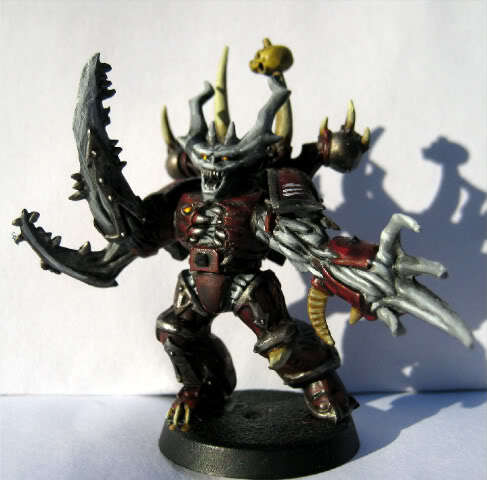 The decision to take this army to the Tempus Fugitives' Siege of Terra Campaign weekend in May 2010, lead to the addition of more units, such as Lorgar, Primarch Honour Guard and Terminators armed with Archaic Thunder Maces and Storm Shields.